The Daffodil Royal Court is made up of 23 senior ladies from participating Pierce County High Schools. Throughout their year with the Festival, Princesses gain many invaluable lessons and experiences, developing public speaking skills, tact and poise while also gaining self-confidence through the interactions they have with their community. 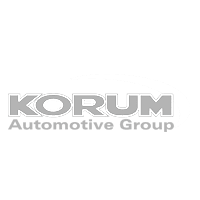 The Royalty program benefits the Princesses in many ways, from developing the confidence and poise necessary to speak in front of a crowd, to learning how to organize their time to fit everything into an incredibly tight schedule. They learn social graces that will enable them to feel comfortable in many different situations, because the Festival caters to the benefit of many different viewpoints that build the County the Princesses serve.  They have the opportunity to meet and interact with people of all ages, economic levels, and different lifestyles, from local community and government leaders, to children from all areas of Pierce County. 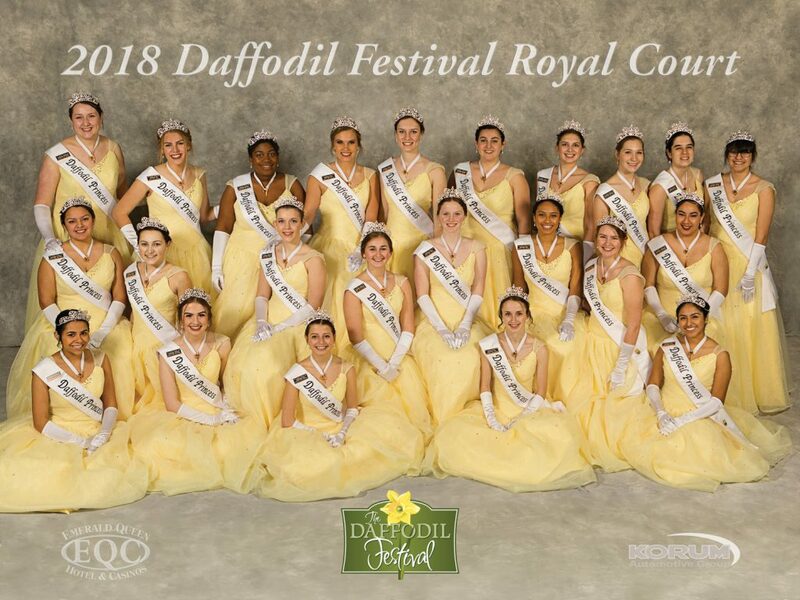 Most importantly, they build a lifetime of beautiful memories, shared with 22 other young women experiencing the magic of the Daffodil Festival right alongside them. Even in the summer months, the Daffodil Princesses are still working, as they travel to many out-of-town parades carrying the title of Official Ambassadors of Pierce County, as bestowed on them by the Pierce County Council.